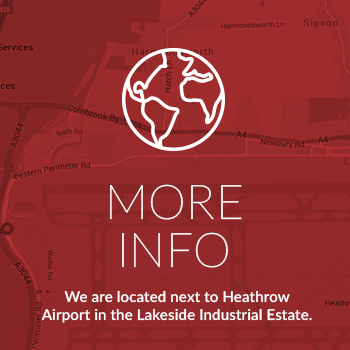 Freight-Link Heathrow are a valued, trusted partner of OIA Global. They deliver a first class that is both professional and friendly. Their staff are knowledgeable, conscientious and most importantly for us, extremely proactive in times of challenging time sensitive requests. I would have no qualms whatsoever in recommending their services to anyone in need of a reliable haulier with excellent UK coverage. 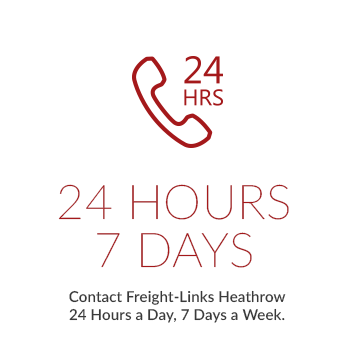 Great coverage, and superb customer service from people who care and take interest in your needs and your freight.